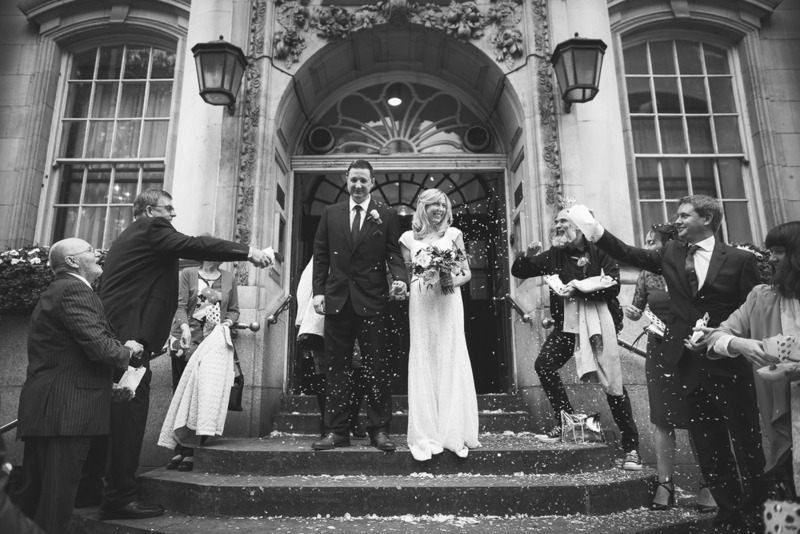 Angela & Leigh had a gorgeous London wedding with a difference. 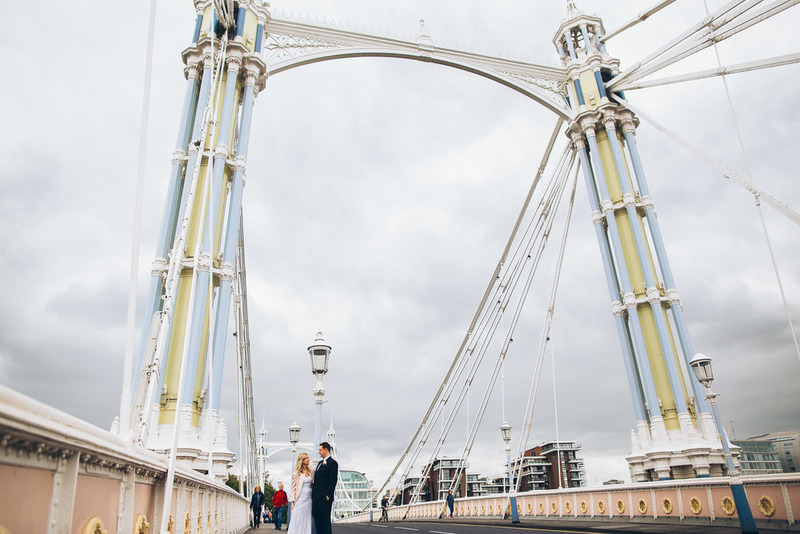 Going against tradition and formality, the couple got ready together at their flat in Pimlico, before heading in a taxi to the stunning Albert Bridge to have some portraits taken before their ceremony which is Angela's favourite bridge in the city. 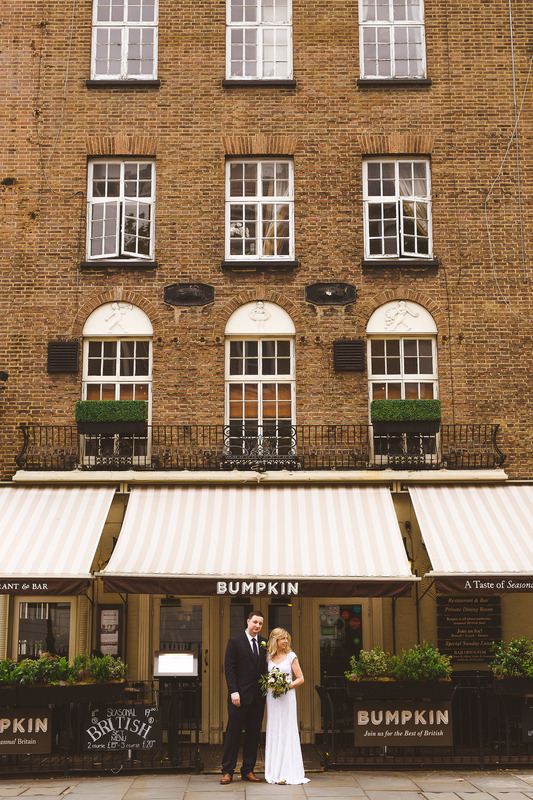 The Ceremony took place at the famous Chelsea Old Town Hall followed by a dinner reception at a private dining room in Bumpkin , South Kensington. Here are a few of my favourites from their day.